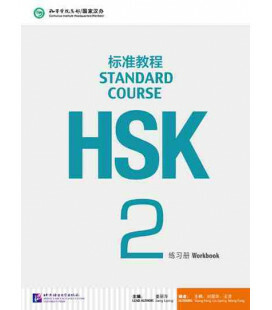 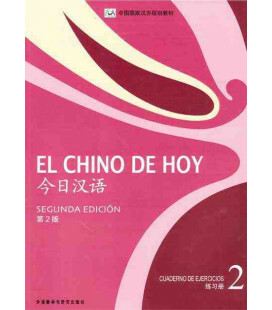 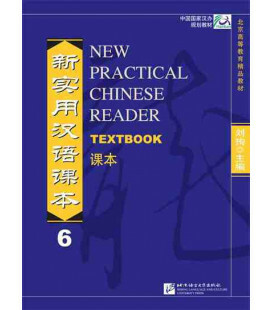 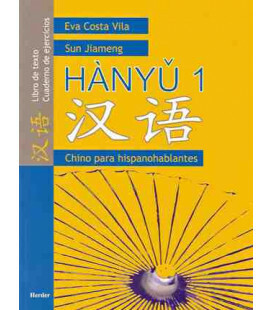 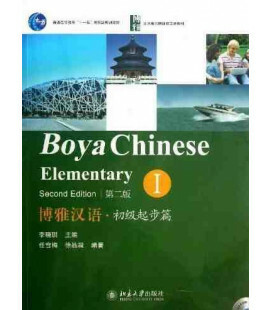 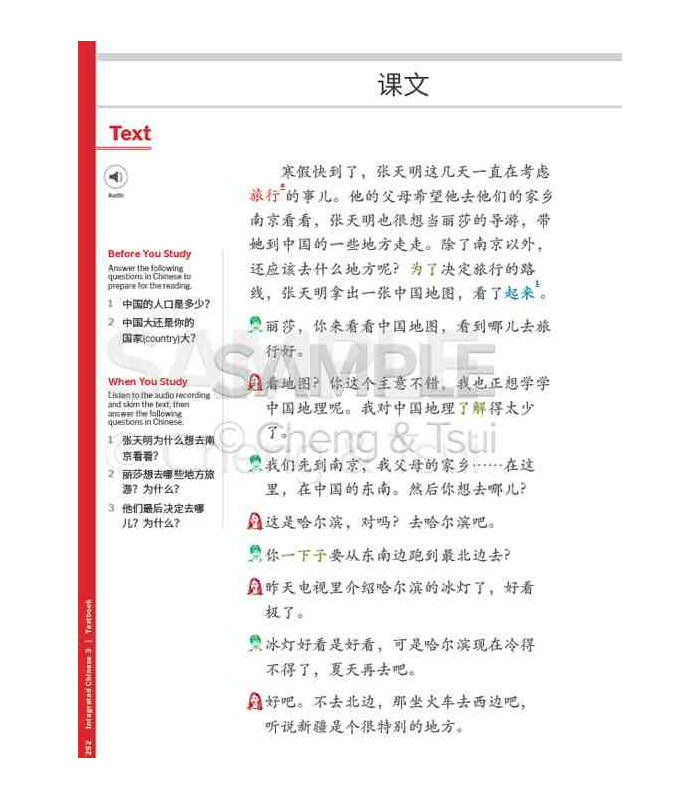 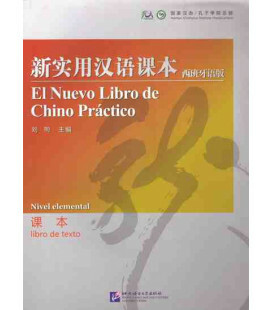 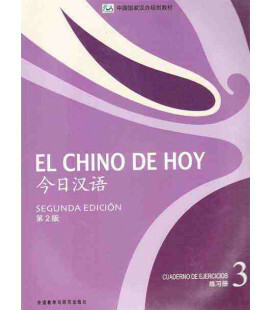 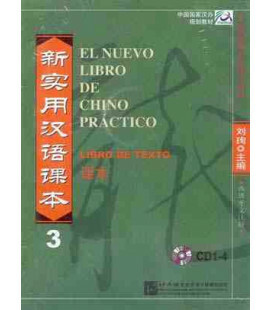 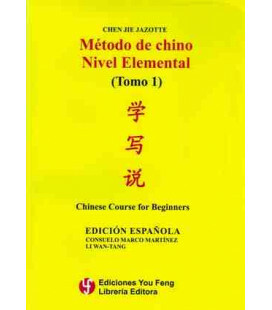 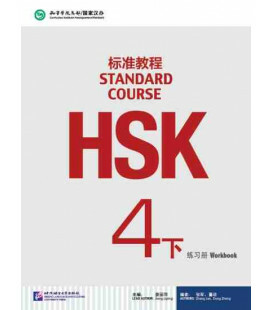 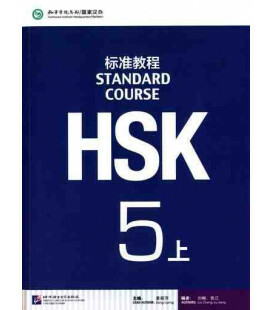 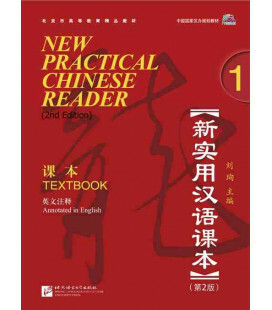 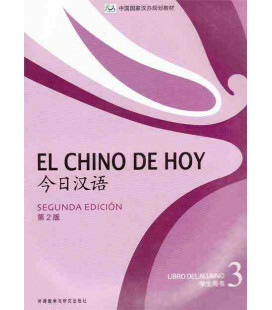 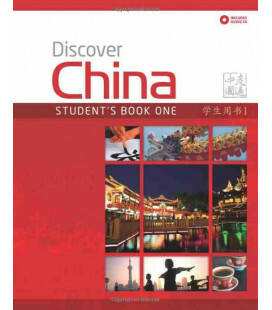 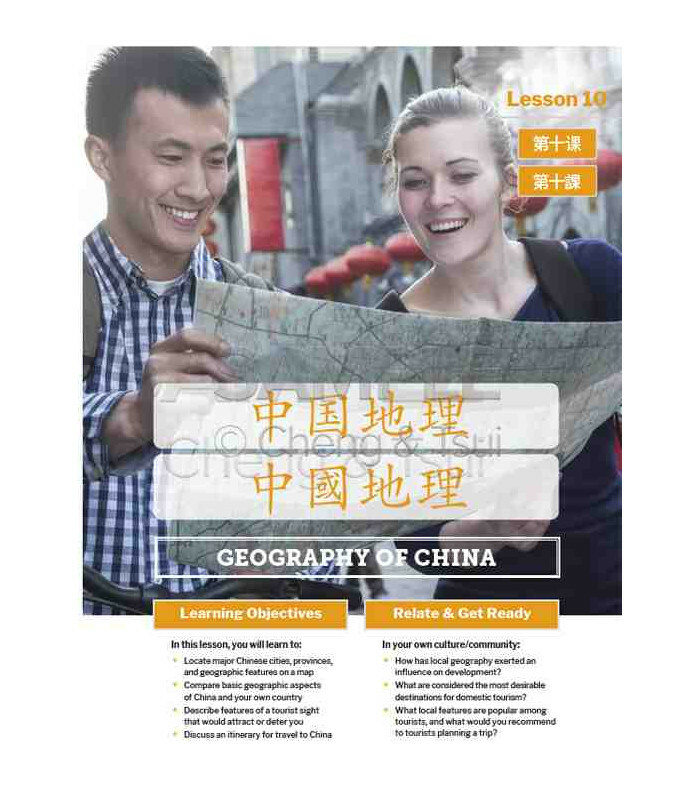 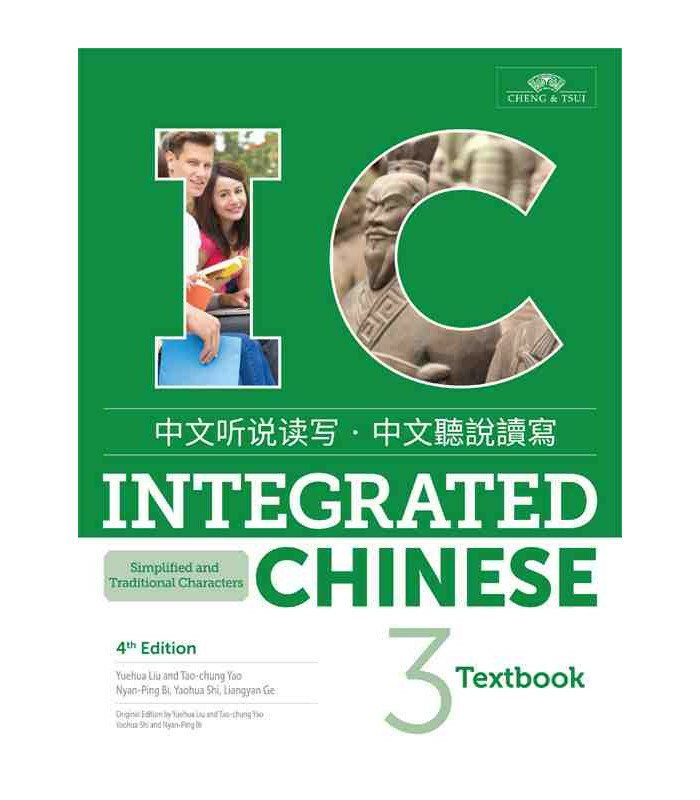 This book is the fourth edition of the third level textbook of the method Integrated Chinese, designed for students with a pre-intermediate level of Chinese. 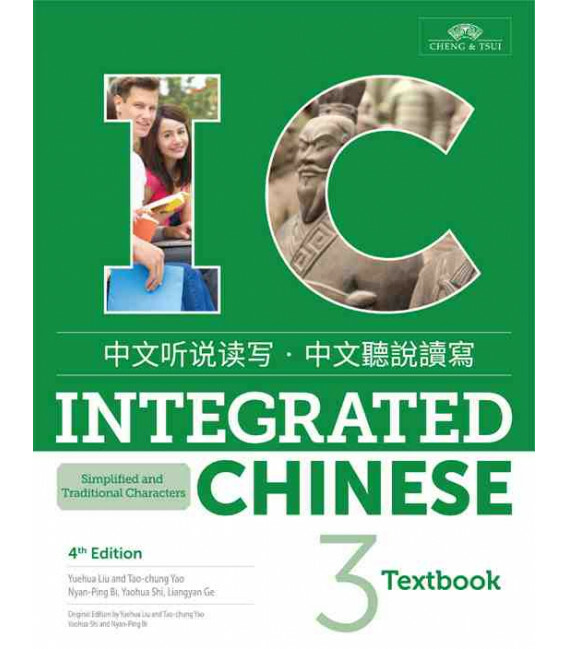 All textbooks of this series are characterized by a perfect layout in colour that highlights the most important aspects of study in different colours in each unit. 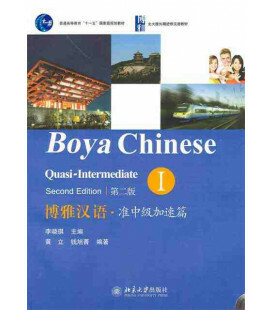 - Syntax exercises to support the grammar explanations. - Language practice through activities. 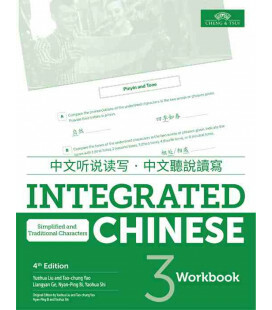 - It encourages students to take an analytical approach to character learning, i.e. 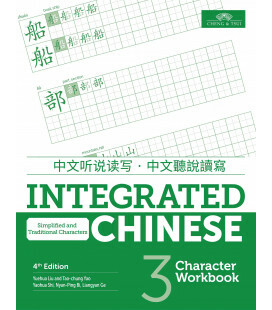 by focussing on the character components. 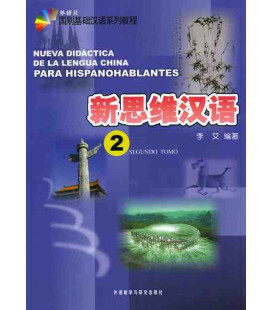 At the end of the book students will find some very useful appendices such as vocabulary glossaries by grammar category and the dialogues of the units translated into English. 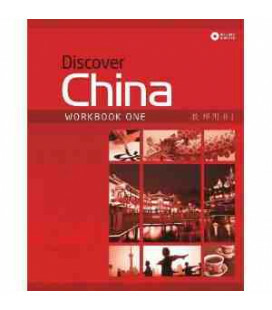 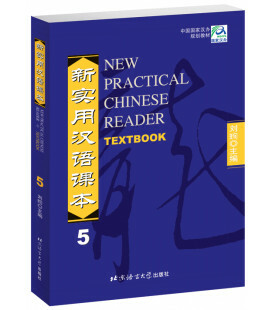 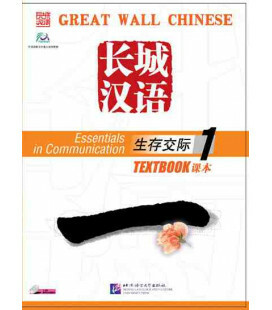 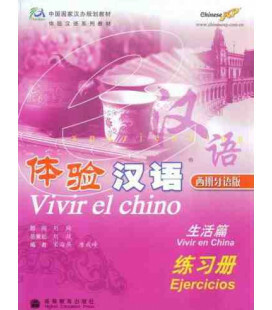 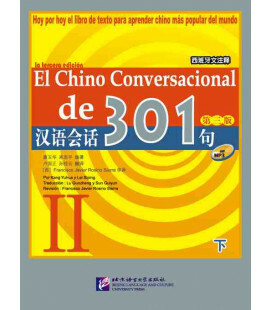 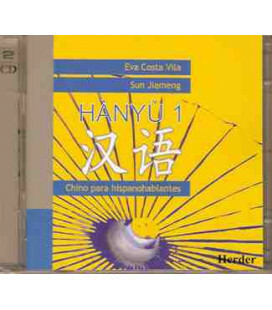 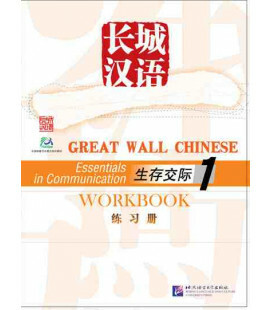 This book is complemented by Integrated Chinese, Volume 3, Workbook, and Integrated Chinese, Volume 3, Character Workbook.